Definition: Fudge is a cooked chocolate confection. 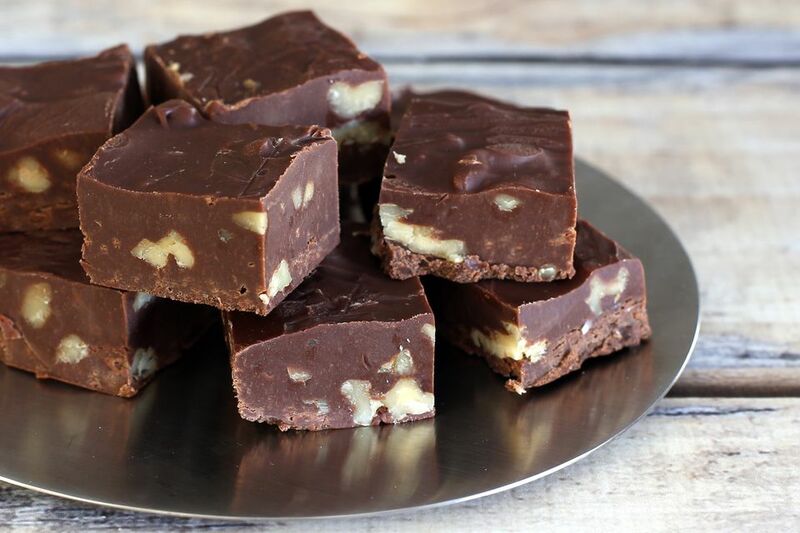 There are a huge range of fudge recipes, but most include chocolate, sugar, butter, and condensed milk, evaporated milk, or cream. Other common additives include marshmallow fluff or crème, vanilla, and chopped nuts. Many fudge recipes call for the chocolate-sugar syrup to be boiled, then beaten as it cools for a thick, firm texture.